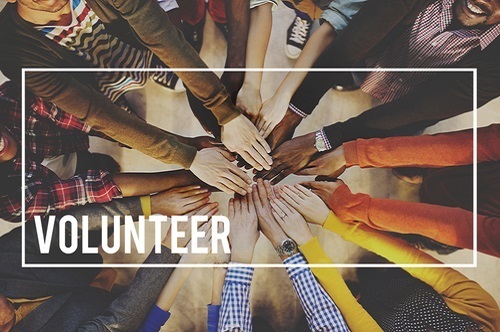 Water Without Borders has a range of volunteer positions open and would love to learn a little more about you and how you might fit into our organization. Fill out our contact form and tell us about yourself and what type of volunteering experience you are interested. Someone from our team will contact you to discuss available positions.